Patented bi-levelling technology provides unmatched performance on the most extreme worksite conditions. Automatic levelling offers operator safety and comfort when operating on uneven and sloping terrain. Extensive range with different power models and working heights from 8-14 metres to suit your needs. Experience for yourself why the Athena is like no other scissor lift in this world. Intelligent engineering and technology provides unmatched performance on the most extreme work site conditions. Where conventional scissor lifts may find it challenging or impossible to operate on some terrains, the Athena's unique tracked bi-levelling undercarriage can safely manoeuvre on the most difficult terrain. This makes the Athena suitable for any industry or worksite. The Athena’s smart engineering and technology allows the machine to automatically level itself on sloping terrain. Furthermore, Proactive and Dynamic levelling on some models can instinctively level the Athena in either the stowed or raised position during transitioning. This offers operator safety and comfort when operating on uneven and sloping terrain with inclines up to 20 degrees. The Athena range is available in various sizes with power options and working heights from 8-14 metres to suit your access needs. This includes the compact HE, the intelligent and powerful EVO and the versatile Bi-Energy suited for both indoor and outdoor use. 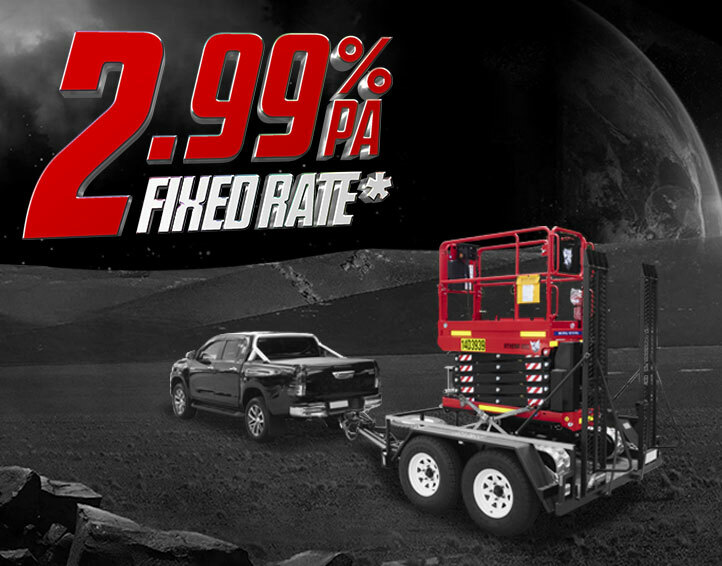 Take advantage of our very low fixed finance interest rate when you purchase any one of our Athena scissor lifts before June 30th 2019. Conditions apply. Don’t let difficult terrain or work sites ruin your day, book an obligation free demonstration at your local United branch to experience the Athena difference today. Find more information about the Athena models available to suit your needs. 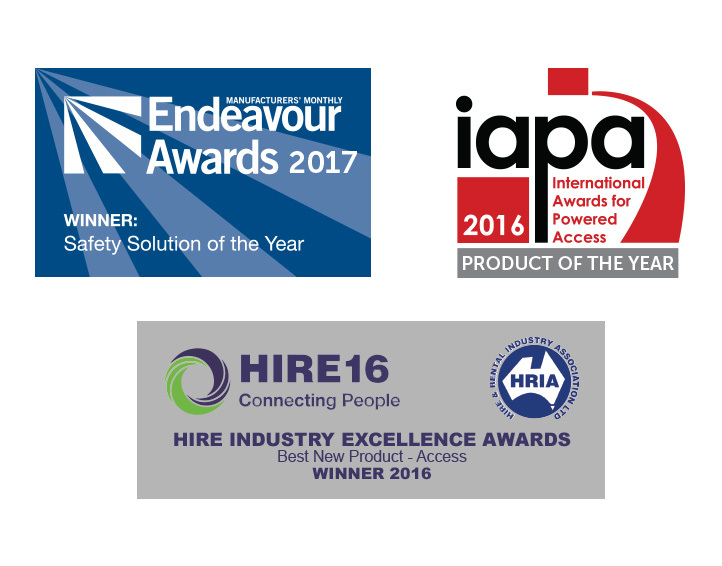 The Athena 850 Bi-Levelling Tracked Scissor Lift has made a significant impact on the market by successfully winning both international and national awards for its outstanding design, safety and performance. *Interest is calculated at a fixed 2.99% for the term of the loan. Finance term is 48 months with nil balloon. GST to be paid upfront. Bank establishment fee is $300. Finance is arranged through Finance Exchange Australia Pty Ltd. Credit License No. 364764. Bank terms and conditions apply. This is not a finance approval. Financial information may be required to assess the finance application. Banks decision is final. Promotion ends June 30th 2019.